We are seeking a Regional Manager (Indonesia & East Timor) to join our PADI Asia Pacific team. 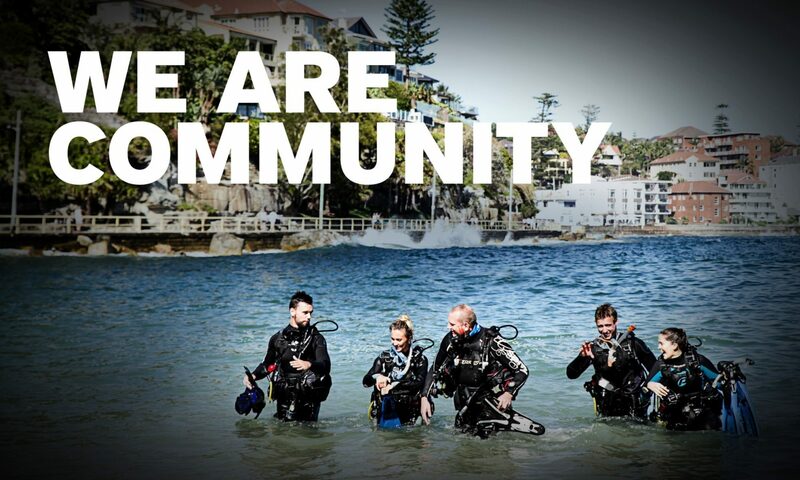 In this role you will be responsible for providing localised support to PADI Members. You must possess a thorough understanding of PADI’s products and services whilst meeting or exceeding customer expectations. Further information and the job description can be found on the PADI Pros’ Site under the ‘Employment’ section.